This entry was posted in Fashion and tagged athletic wear, fashion, lululemon, Nike, Under Armor, Workout wear on 12/01/2013 by carag. Kale Kale Kale and uh more Kale Please! The benefits of Kale is uhhh-mazing! The best quality kale is found at your local farmers market. When I don’t get a chance to make it to the Farmers market I go to Trader Joes and grab 3-4 bags of Organic Kale to last me the week. Everyday I try to eat approx 2-3 leaves a day. 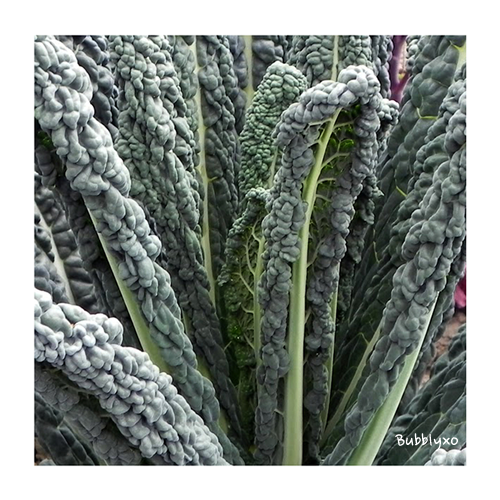 Kale has been known to affect your thyroid by unique compounds called Goitrogens. In order for your thyroid to function properly it is important that you get your fair share of iodine intake (sea vegetables, yogurt, cow’s milk, eggs, strawberries and mozzarella cheese) as Iodine and Goitrogens compete. This entry was posted in Health and tagged food, health, Kale on 11/21/2013 by carag. 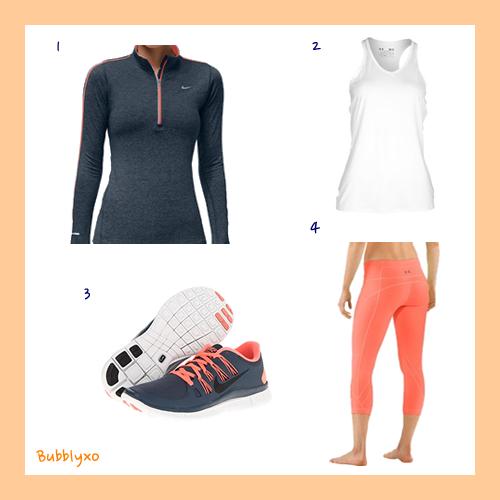 This entry was posted in Fashion and tagged activewear, Nike, october, Under Armor, Workout, workout outfits on 10/15/2013 by carag. Kiwi is one of the most nutrient-rich fruits. It is loaded with potassium and fiber, making it one of the healthiest super-foods. Kiwis are super rich in antioxidants. Antioxidants protect our bodies from harmful substances and protect us from illnesses and anti-aging. Kiwis are high in fiber which is great for your digestion. 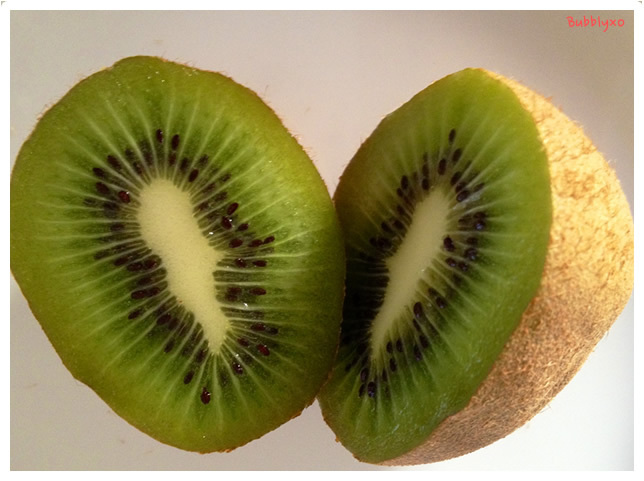 Kiwis are high in Vitamin C and contain more VC than oranges! VC is an important vitamin that helps to strengthen your defenses and helps healthy bones, teeth, and blood vessels. Every women needs to make folic acid a part of their diet. Kiwi provides 10% of the RDA for folic acid, which is important for expectant mothers and works to produce red blood cells. There are very few foods equal to kiwi in folic acid. Kiwis are loaded with potassium and have more potassium than bananas. Woah! Potassium is an important mineral that controls heart activity and works with sodium to maintain fluid balance in the body. Kiwifruit contains a relatively high level of serotonin and inositol. Serotonin causes a calming effect in most individuals, thus helping relieve stress while inositol can be beneficial in treating depression. Depending on your taste buds….It can be hard to eat this sour fruit so I like to cut it up and mix it with some greek yoghurt. Yum! This entry was posted in Health, Recipes and tagged fruit, health, kiwi on 10/01/2013 by carag.